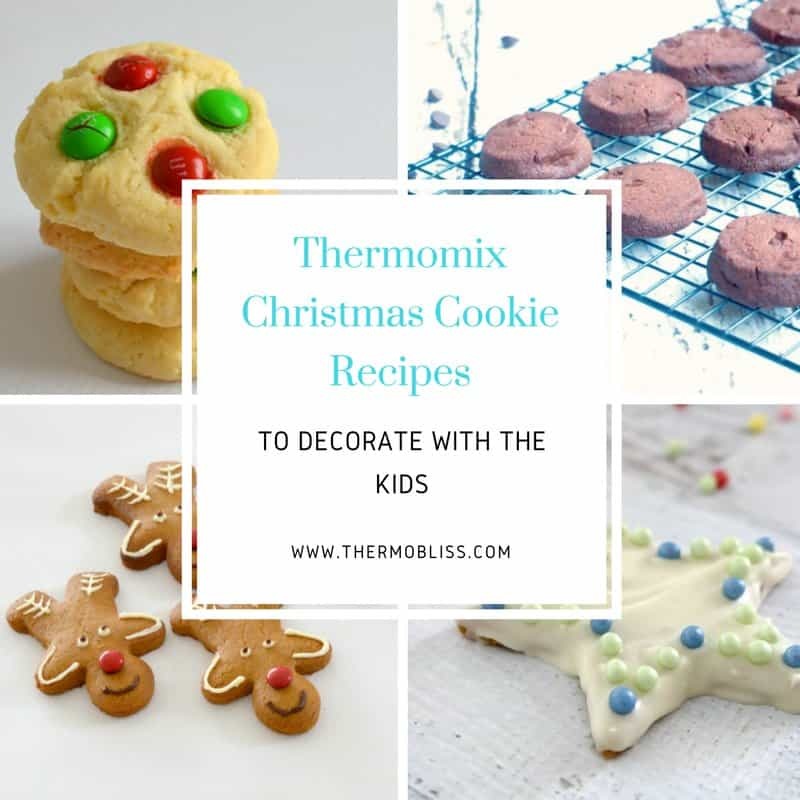 One of my favourite things to do in the lead up to Christmas with my boys is to make our favourite Thermomix Christmas Cookie recipes to decorate. 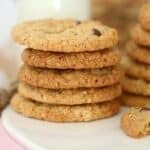 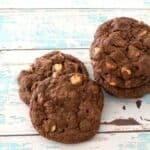 To help give you some inspiration this year, I’ve put together this collection of simple Thermomix Christmas Cookie recipes that are perfect to decorate with the kids. 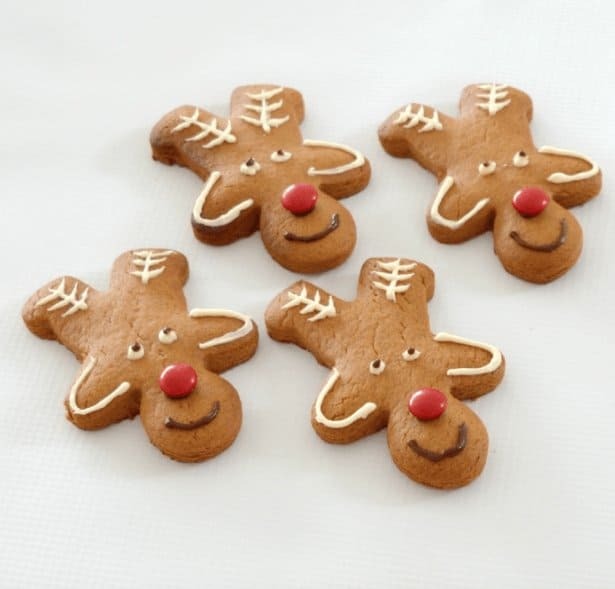 It’s super easy to turn a plain Gingerbread Biscuit into these cute Gingerbread Reindeers! 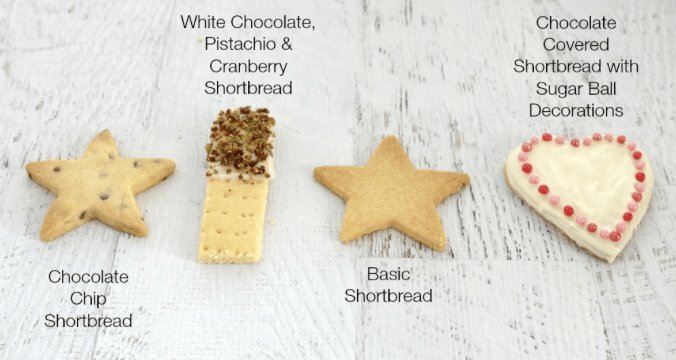 When it comes to decorating shortbread, the possibilities are only limited by your imagination! 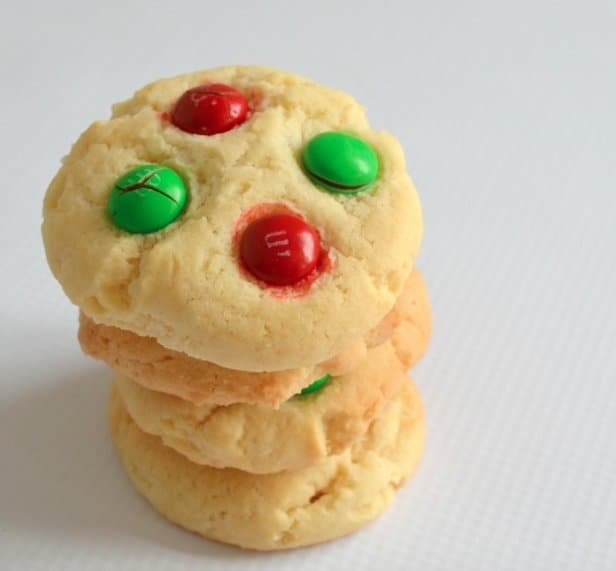 We like to decorate these Thermomix Vanilla Christmas Cookies with red and green smarties, but they are also delicious dipped in chocolate! 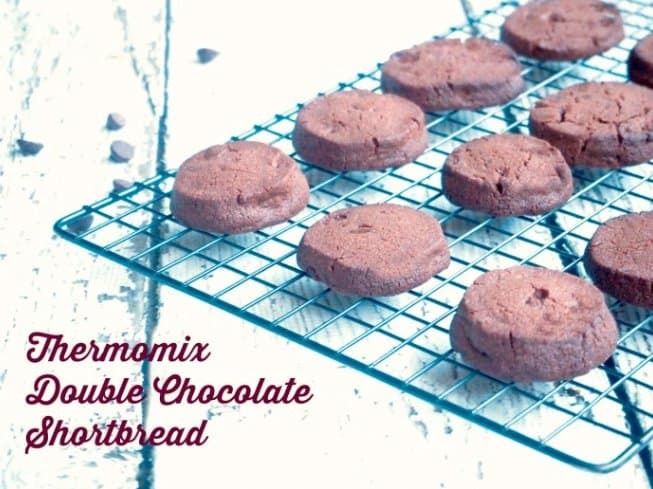 Just imagine how amazing these Double Chocolate Shortbread biscuits would be with even MORE chocolate decorations added?!?! 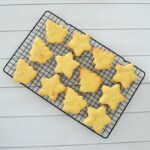 These yummy cookies are the perfect blank canvas for the kids to decorate for Christmas! 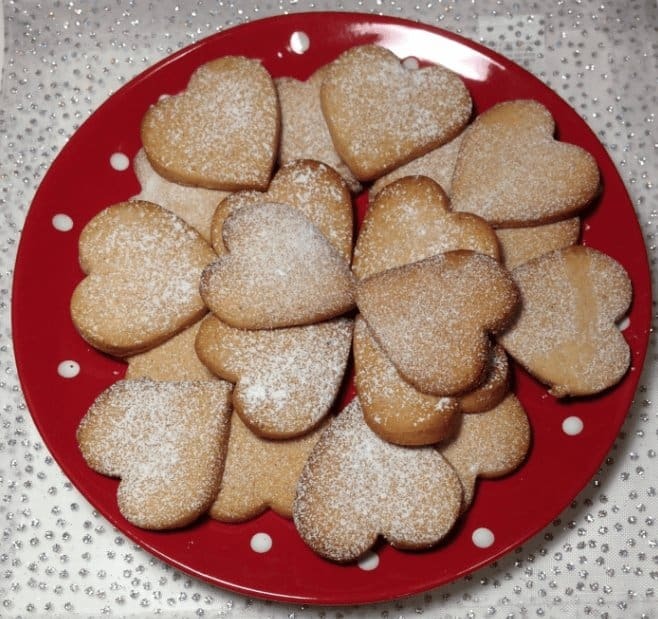 If it’s a simple Gingerbread recipe that you are looking for, you can’t go past this one! 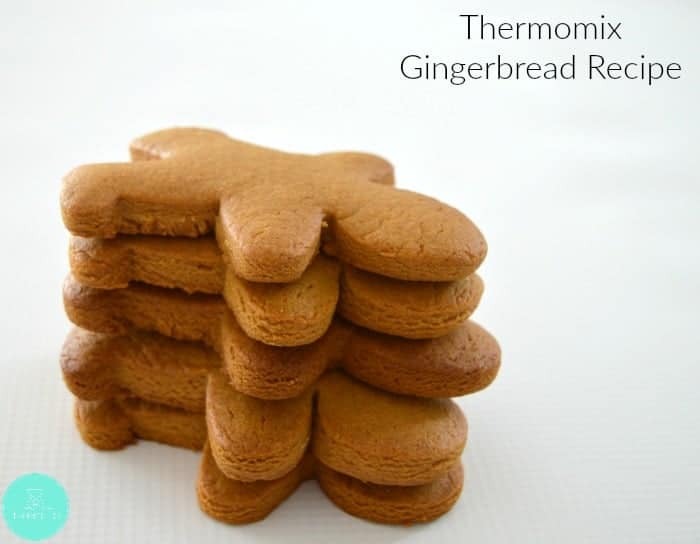 What’s your favourite Thermomix Christmas Cookie Recipe to decorate with the kids?